NORTH BILLERICA, Mass. - Walpole earned one of the biggest wins in program history when Cam Martin score an OT goal to top Catholic Memorial in the late Super 8 play-in game Monday night. Our Greg Story was there to capture highlights, and player reaction after the game. Check out his video recap below, with added analysis from our Michael Abelson. 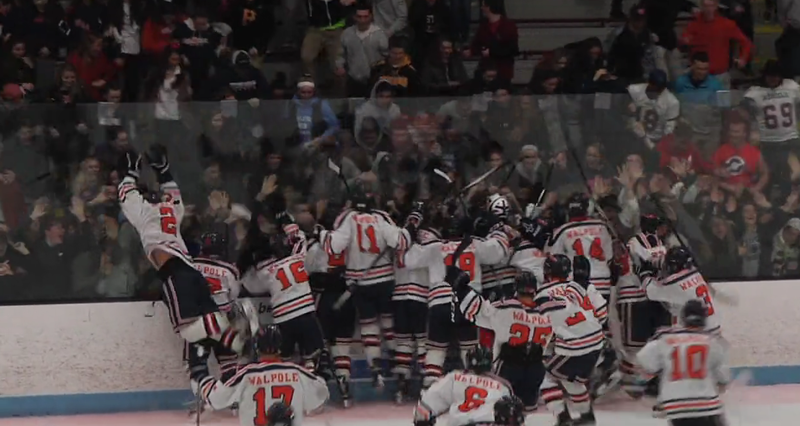 Suite Sports - Walpole vs. Catholic Memorial from Greg Story on Vimeo.